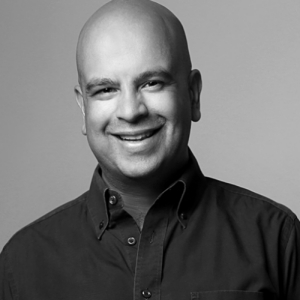 Jesh Sukhwani is Adform’s Vice President of Publisher and Cross-Channel Platform, where he is responsible for leading publisher business globally, building out Adform’s buyer marketplace proposition, and overseeing penetration into new channels such as; TV, OOH, and Audio. Jesh has a strong background in managing and growing digital-first businesses, helping companies bring together technology, media and data to facilitate measurable growth. In his previous role, as Head of Programmatic Media Investment at GroupM, he successfully developed the GroupM Trusted Marketplace (TMP), a brand-safe, fraud-free programmatic trusted marketplace for advertisers. In his role as Global Business Development Director at Xaxis, he was responsible for planning, launching, and managing Xaxis’ profitable expansion into multiple markets, including China where he served as Managing Director. Jesh holds a Bachelor of Business Administration Double Major from the American College in London in Marketing and Management.